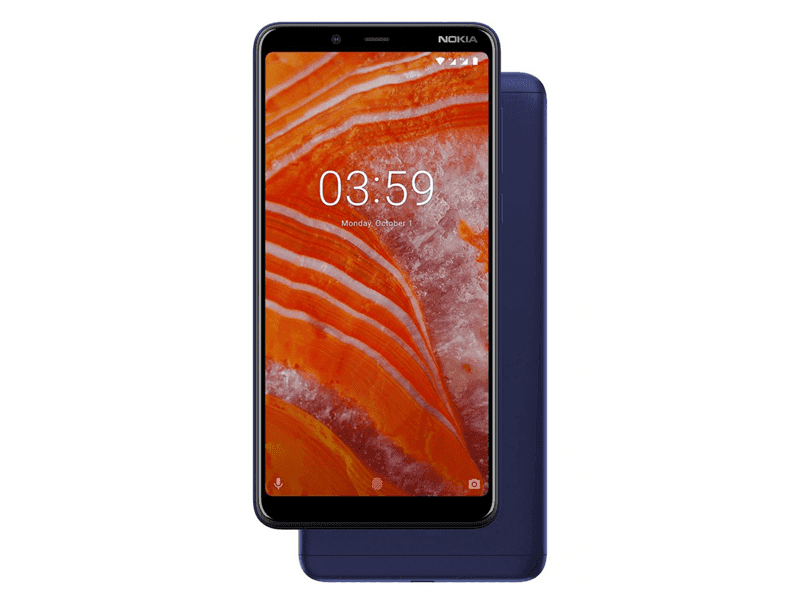 If you can't get the Nokia 3.1 Plus in physical stores, Argomall announced that the said handset is now available in their online store. At the comfort of your home you can buy the Nokia 3.1 Plus online at Argomall in blue, baltic, and white colors with one year official warranty for PHP 9,990. Argomall also has cash on delivery, credit card, online banking, and OTC payment options. Argomall is also the only online gadget store in the Philippines with Home Credit monthly payment option. 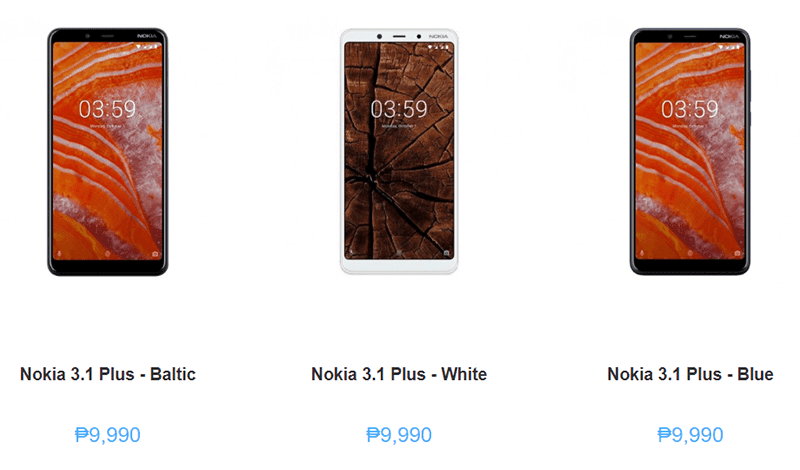 Nokia 3.1 Plus is the newest capable budget smartphone of HMD Global in the Philippines. It is equipped with a 6-inch HD+ 18:9 screen, 12nm Helio P22 SoC, 3GB RAM, 32GB ROM, 3,500mAh battery, 13MP + 5MP dual-camera, 8MP selfie camera, 4G LTE, dual SIM slots, and Android 8.1 Oreo (Android One) OS.